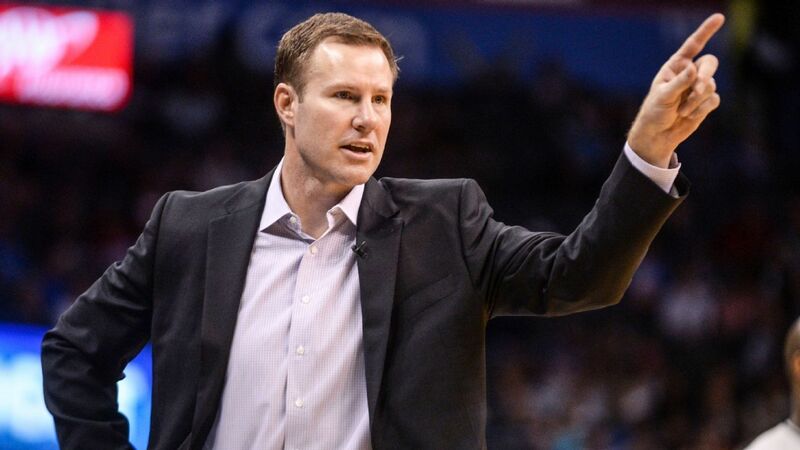 The Chicago Bulls announced on Monday that they have fired head coach Fred Hoiberg. Hoiberg, 48, owns a 115-155 record in four seasons as the Bulls’ coach, and they are currently 5-19 this season. The team are currently on a six-game losing streak. Bulls executive vice president of basketball operations John Paxson said in a news release, “decisions like this one are never easy to make, however I felt this was the right choice for our organization at this time.” Hoiberg became the Bulls’ head coach on June 2, 2015. Associate head coach Jim Boylen has been promoted to head coach.